Digital Death Guide – What Happens Online After You Die? Each of us represent an average person on this globe. Most of us have Facebook account where we will share hundreds of contents including photos, videos and emotions yearly. Some of us will probably have Twitter, Foursquare, Instagram, Pinterest and other social channels as well. More than 70% of the online population are using social networks and this number is growing faster everyday. The one thing that the 1.1 billion people currently on social networks have in common is that they are all going to die one day. – Gmail can send your next of kin all your emails and contacts on request. And so can Hotmail. – Twitter can give your next of kin a copy of all your public tweets. – Do you have any digital dirty laundry you should be worried about? All your data stored in the cloud belongs to the individual platform provider and they might use it unless you disallow them to. – Will you want to one day to resurrect your digital self or perhaps even create a living clone or hologram of you that could interact with future generations? Personality predictors already exist such as ‘that can be my next tweet’ and ‘Hunch’ that can make certain predictions based on your social media data. – With Life Naut you can build a mind file of almost your entire life experience. .
Where do you see your digital self in 100 years? If you are really paranoid, here’s the comprehensive version of the digital death planning guide for reference. Three Facebook users die every minute. That’s 1.78m deceased Facebook accounts in 2011 alone. 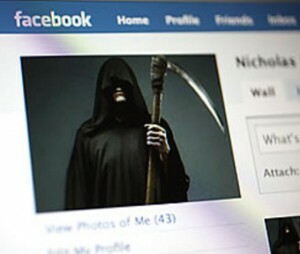 What happens to your Facebook account after you die? 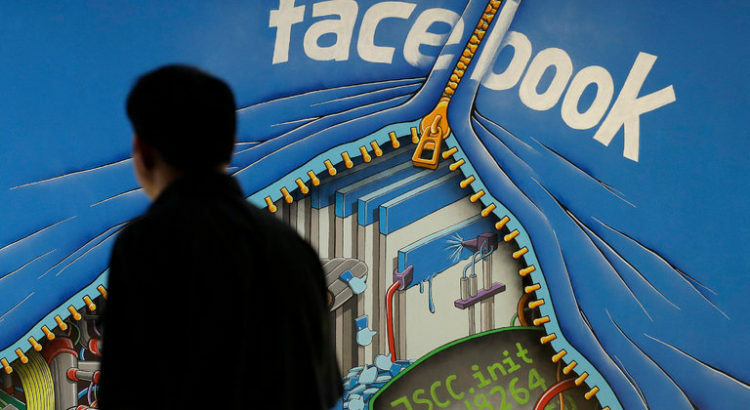 Is Facebook slowly turning into a digital graveyard? It’s a strange question, and one that, perhaps, only raises more questions, not in the least: Who cares? I’m dead. – How do you protect your privacy after death? 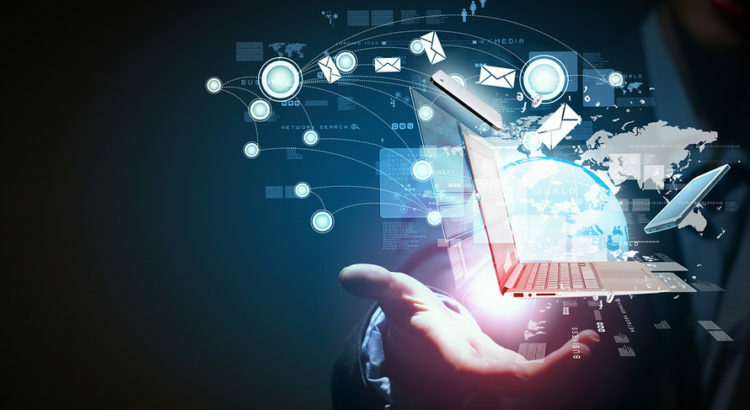 – How do you maintain your digital legacy? – Do you want to live forever online? These are the questions that an Australian life insurance company is trying to get people to ask themselves before they pass into the great unknown. The company, Life Insurance Finder, has published a guide on how to prepare your digital accounts for after you die, recommending, among other things, the creation of a digital will and the nomination of a digital executor. The company also has listed the death policies for the accounts of its users, including those of PayPal and eBay. Where do you see yourself in 100 years? We have the opportunity to be the first generation to realistically think about that question. How you are memorialised ‘After Your Final Status Update’ was the title and topic of Adam Ostrow’s presentation to the TED Global 2011 conference. The editor in chief of Mashable.com discussed the possibilities for the one billion of us around the world with social media profiles, as machine learning technology combined with the massive amounts of data we share publicly, makes it entirely possible that you could live digitally forever. The guide explains how some companies, like That Can Be My Next Tweet and Hunch, can look into your past social networking history and use that data to post tweets or status updates in your personal style and tone, meaning you could essentially live forever online. We often forget that digital property is part of our daily lifes, especially when the conditions create distance between us and the physical world. This is the case with Alison Atkins. She died at 16, of a long struggle with disease, and got more and more connected to the online due to her situation. Because her sister could not gain access to her computer at first, then to the online services which hosted her writings, poems and pictures, the accounts have been closed one after another, like parts of her online existence getting erased. The reason behind this is that the law, privacy law, makes it great for living users to control their information, but nothing is prepared for the death of the very same users. To make things even more complicated, these laws completly differ from one country to another. In the case of Alison, they found out a some writings that were made to stay hidden, and service providers are in their right not to disclose the communications. Why planning for a digital death? Do you want a physical locker ? As per today, laws are not uniform around the globe, even in a single country like the US. Connecticut, Idaho, Oklahoma, Rhode Island, and Indiana are the only states so far to have laws concerning post mortem digital asset management. And even within this group, assets are not classified evenly : for example, 2005 Connecticut only considered an email address in its text. However, the common point is that the aim of passing laws is to grant access to the digital executor of the dead person.